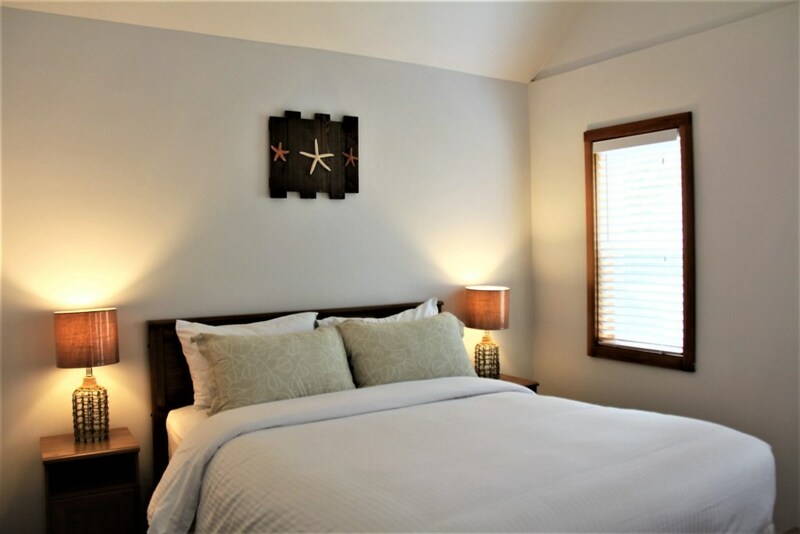 Kingfisher Cottage is a waterfront 2 bedroom 2 bathroom cottage on Spring Cove. 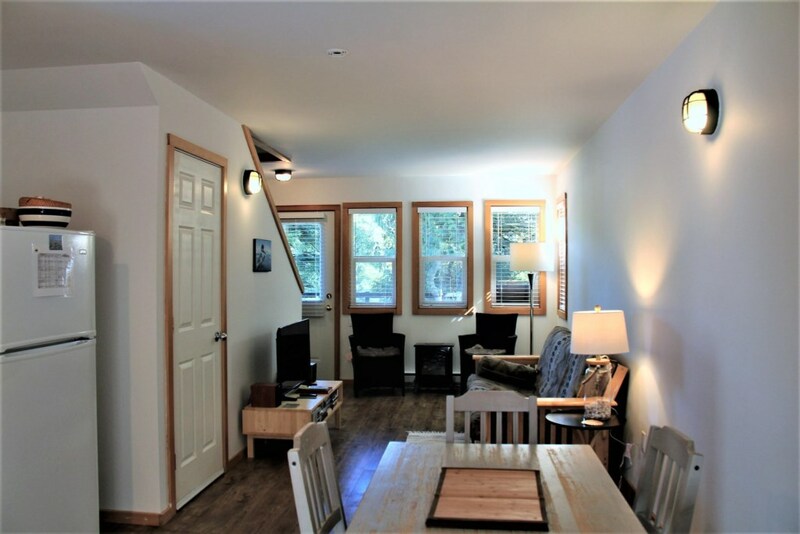 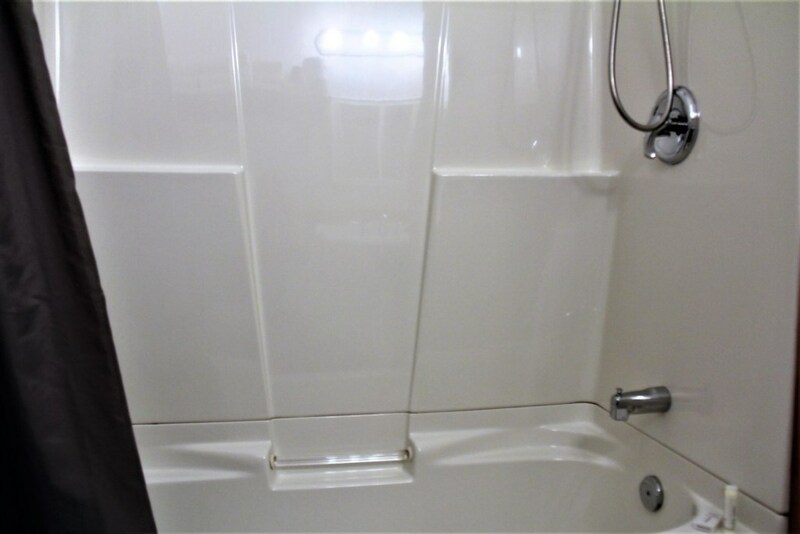 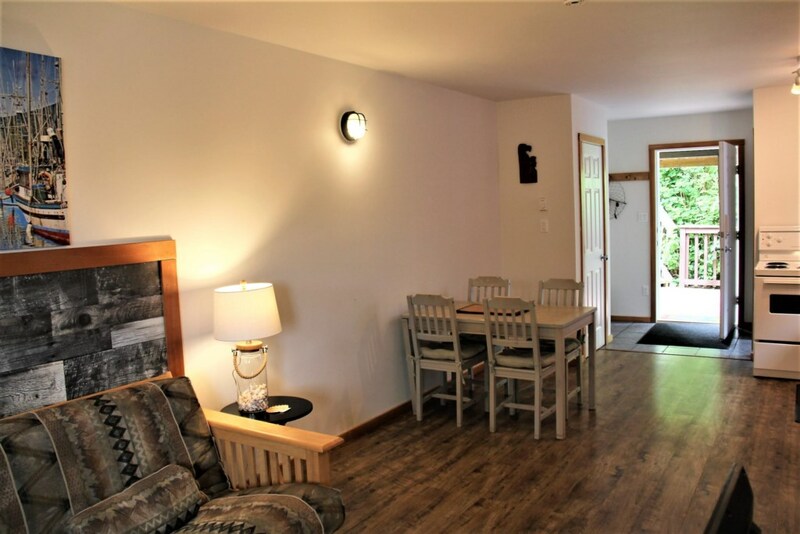 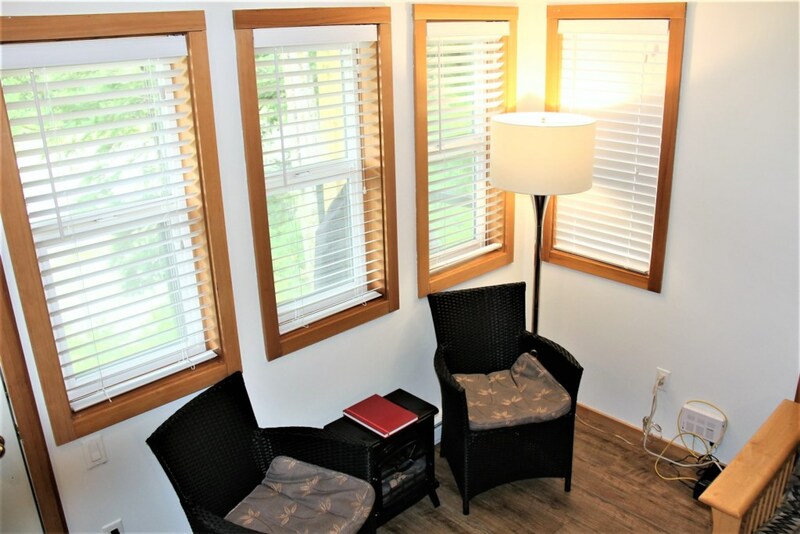 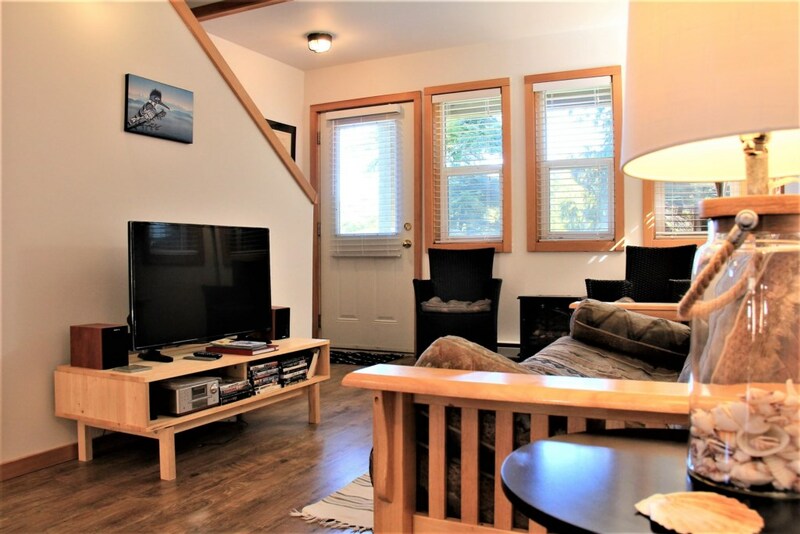 This cottage is in a great location close to walking trails, beaches, and a couple minute walk to the center on town. 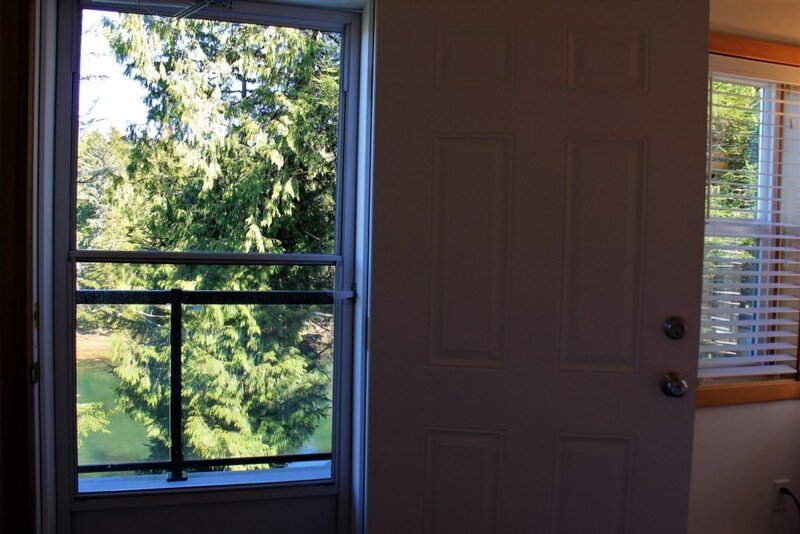 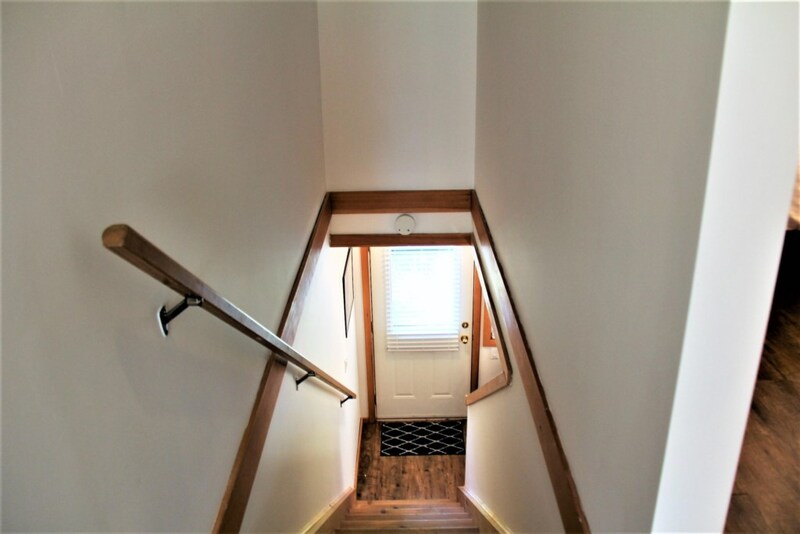 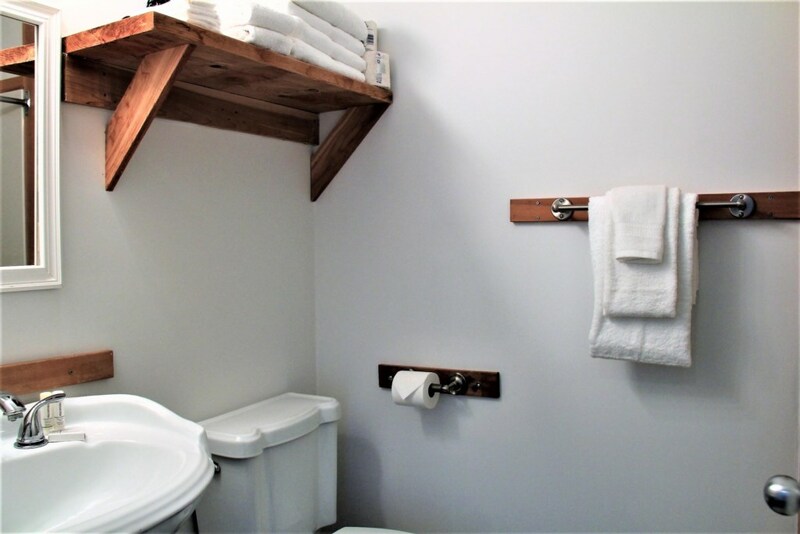 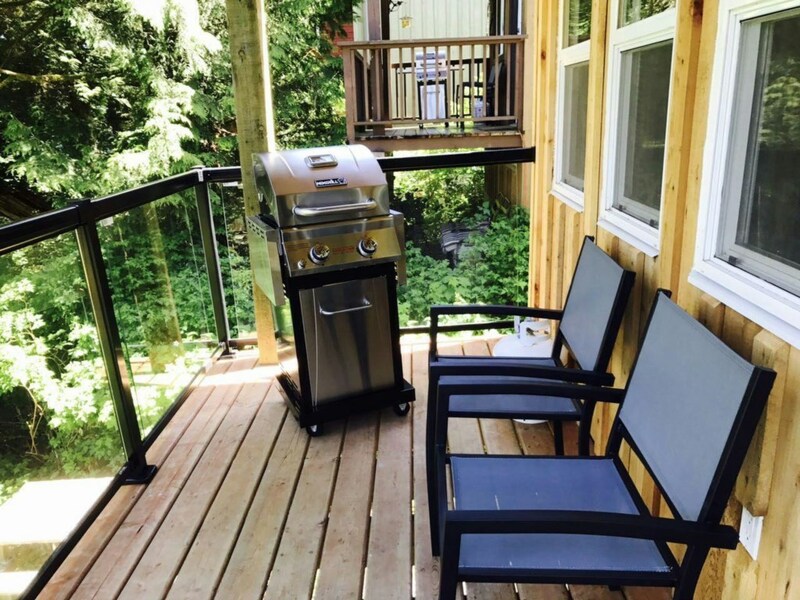 Spacious with private deck! 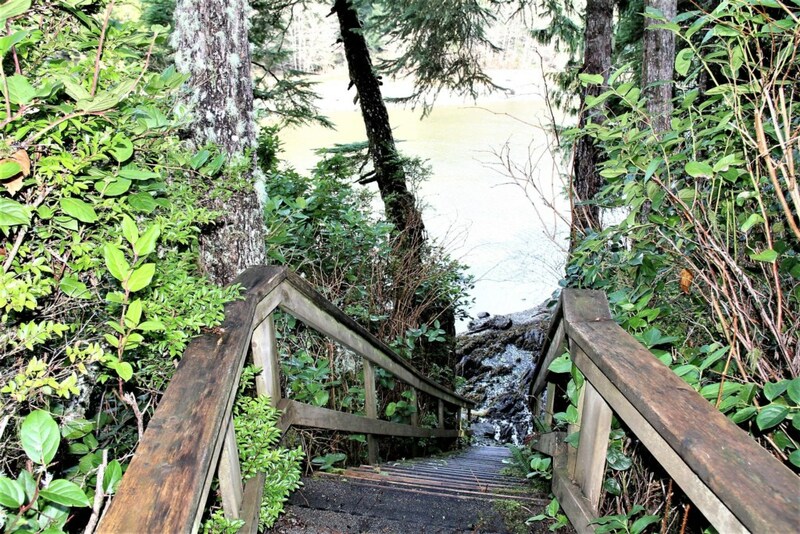 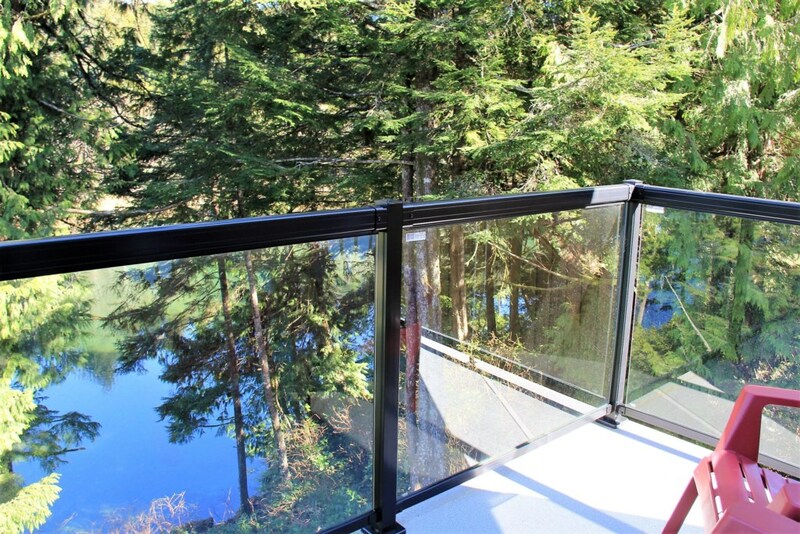 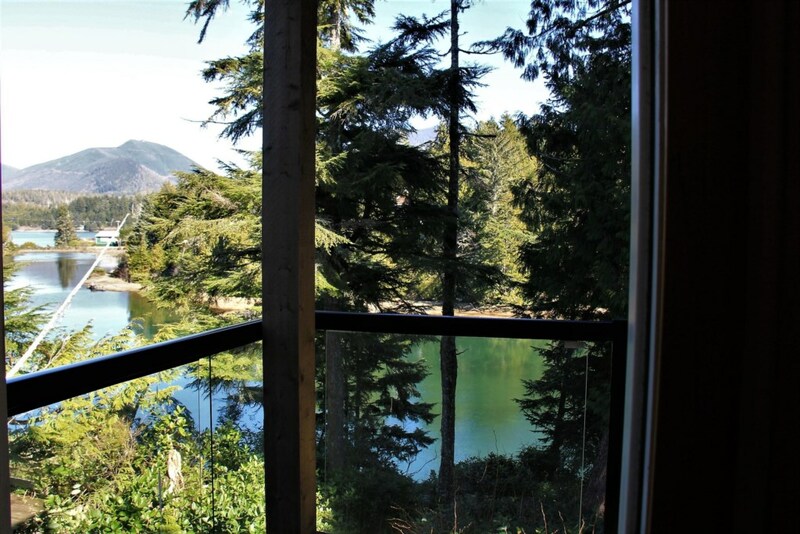 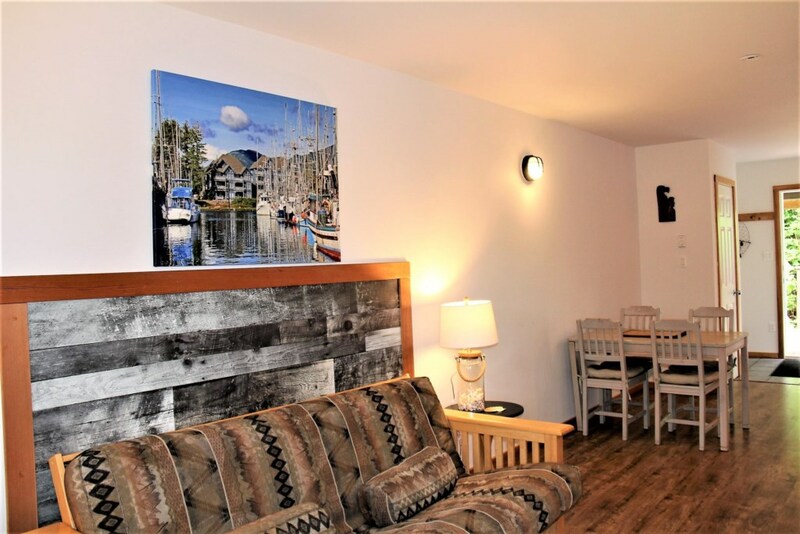 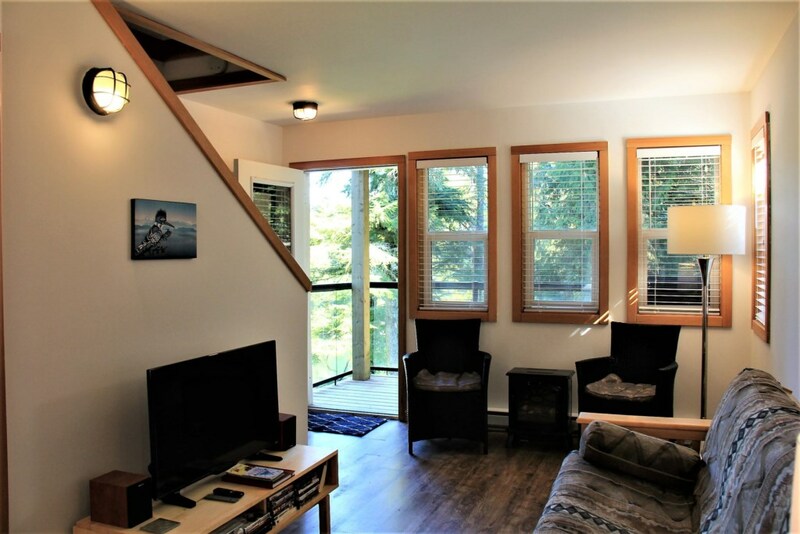 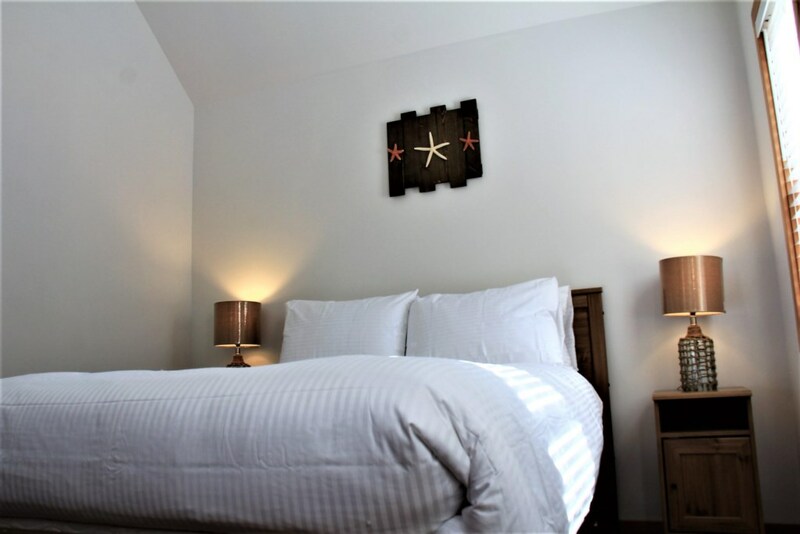 Located on Boardwalk Blvd in Ucluelet, close proximity to heart of Ucluelet, restaurants, galleries and shopping and short walk to Wild Pacific Trail and Amphitrite Point!